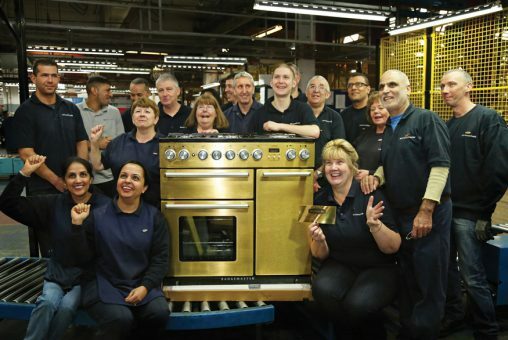 AGA staff celebrate the construction of this golden cooker. 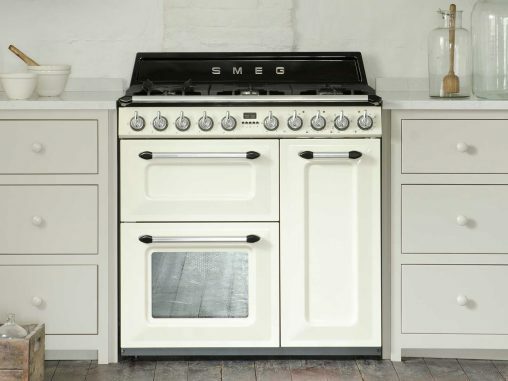 The AGA Rangemaster Group, an appliance manufacturer publicly traded on the London Stock Exchange, is this week celebrating the assembly of its 1 millionth cooker. The company manufacturers cookers under several brands, the two most well-known in Australia being Falcon and AGA. 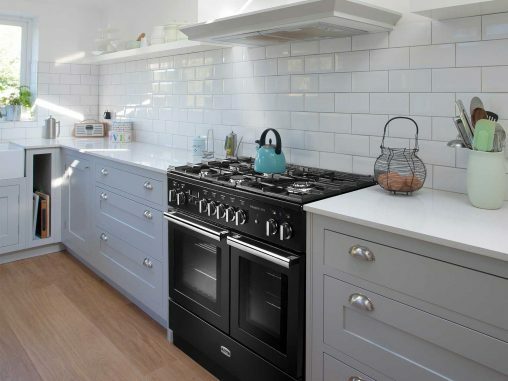 The 1 millionth cooker was a Falcon Nexus Go with stylised gold plating and it was manufactured at Leamington Spa, site of an AGA cooking factory, in England’s West Midlands. AGA and Falcon’s local distributors, respectively The AGA Shop and Andi-Co, recently teamed up for a Sydney launch event, which you can read all about here.